I know how you feel. 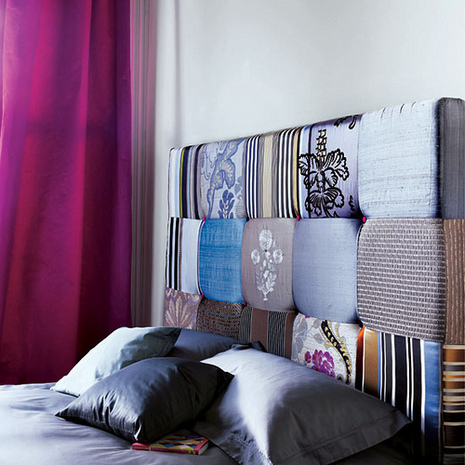 I think, "if I didn't already have this headboard..." all the time. They make such an impact on a space!